Thank you all who participated and visited the 23rd Annual All ToyotaFest last weekend! It was very nice to have you at our biggest and most successful event ever. The show had 550 registered cars and 50 vendor vehicles. The morning traffic was very smooth compare to last year, because of our hard working experienced volunteers who helped all morning since 6am, and also participants’ cooperation with separated time arrivals helped alot. TORC meaning of success: is a safe fun event with lots of people smiling and talking about the love and passion they have for their Toyota cars. 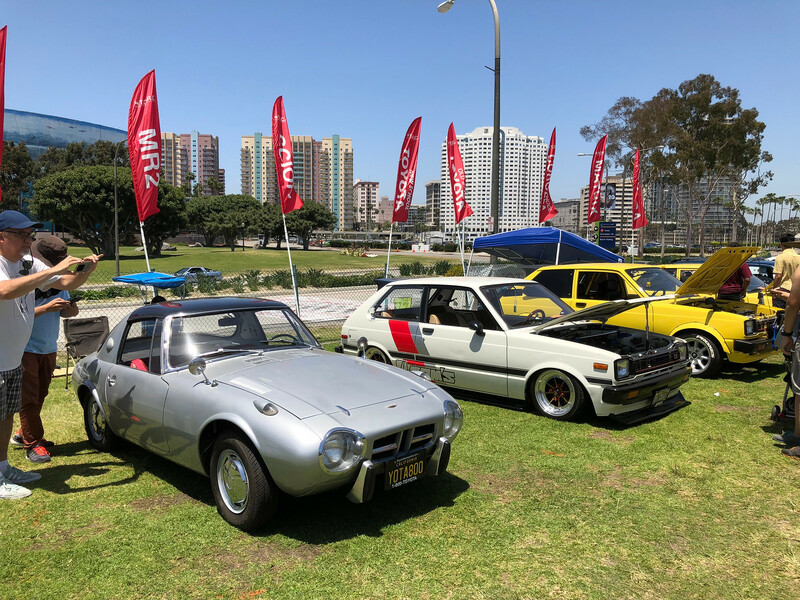 We hope you also enjoyed the exciting 2019 Corolla Ride and Drive!